We are a full service agency that delivers compelling communications and designs. Our winning solutions and experience help our clients interact with and engage their donors and customers in new and exciting ways. Take engagement to the next level. 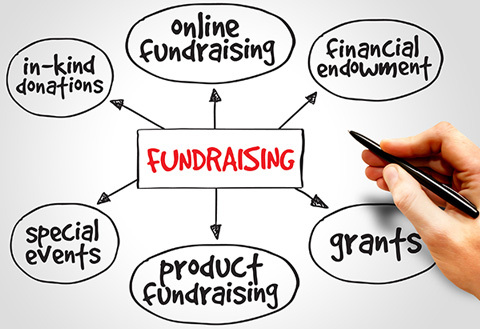 Effective fundraising and marketing comes down to connecting with your donors and customers. 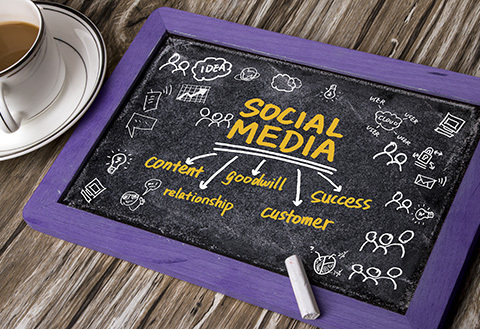 In today’s market, this connection is more than the occasional newsletter and email, but it is an ongoing “conversation” that is held where your audience is spending their time – on social media such as Facebook, Twitter, YouTube, Pinterest and more. We help small businesses and nonprofits just like yours develop, implement and leverage social media strategies to spread the word about your cause or product and build relationships with your supporters and clients. We do most of what communications directors, development directors, webmasters and graphic artists do – offering a variety of creative, affordable solutions incorporating exciting design and effective marketing. We provide solutions for businesses and nonprofits that want to stand out with professional designs. If you do not have the budget for a communications or marketing director, we can ensure your products are completed on time with our on-demand services. Focusing on the client, we listen, understand and create the cost-effective quality products you need when you need them. Through Brandfalcon, a production and service of Shoutreach, we offer creative business names and unique domain names that are ready to launch. Whether it’s a business startup, innovative product or service, or the website you always wanted, our growing selection of quality premium domain names and accompanied logos will get your idea off the ground. We provide affordable solutions for social entrepreneurs and businesses on a budget. This is an inexpensive, timesaving option to acquire creative, brandable names. 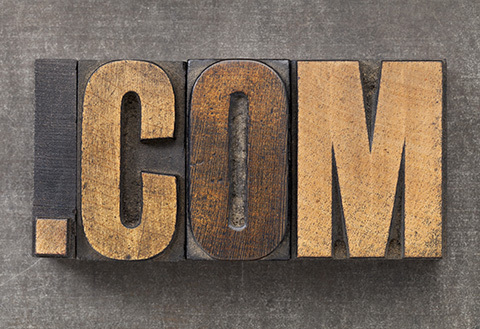 EXPLORE our current selection of quality hand-picked premium domain names. With Shoutreach acting as your on-demand communications & marketing director, your audience is guaranteed to receive the message you need delivered. 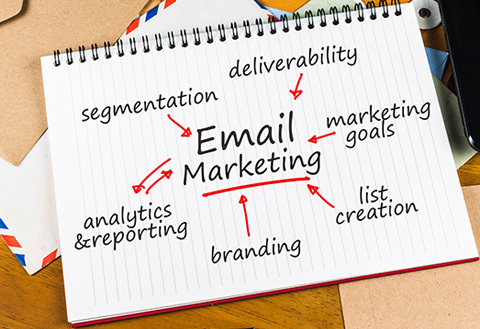 With professionally developed email communications and captivating website graphics, we’ll coordinate and execute your campaign or e-newsletter when you need it. We do most of what communications directors, development directors, webmasters and graphic artists do, allowing you the opportunity to assign personnel to other tasks or allocate budgets per events or campaigns. Tell us how we can help you. Everyone needs a plan of action to achieve their goals. Without a strategy that integrates communication and development into an organization’s larger goals, there is little chance of success. We focus on achieving your business objectives and then choose the right tactics to get results and reach your target audience. Expected outcomes combined with a clear and concise strategy should define the tactical choices, tools and approaches your business or organization utilizes. Shoutreach helps you inspire your community and achieve results. The internet has completely transformed the way we do business. And the majority of today’s customers and donors explore businesses and nonprofits online before engaging their services. 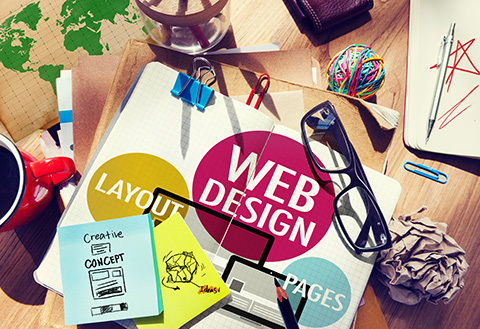 A web presence is an integral marketing, communications and development tool. We can establish, improve or update your website and provide your business or organization with a unique, cost-effective and easy-to-use site. 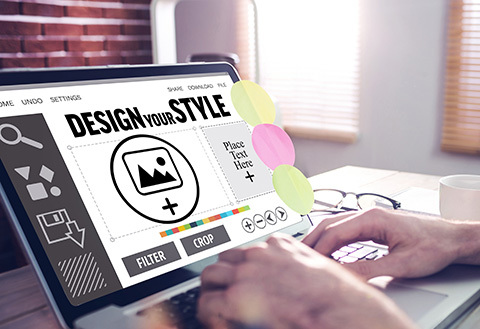 With our expertise, you’ll develop a wider audience and keep connected to your supporters and customers with a website that bridges aesthetics and usability. Podcasts are making an incredible resurgence in popularity. 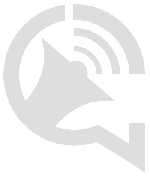 The ability to inform and entertain through wildly prevalent platforms like iTunes, Google Play and Stitcher provides a unique way to monetize, engage, connect with and grow new audiences, and deliver messages about your nonprofit or small business to your constituency. 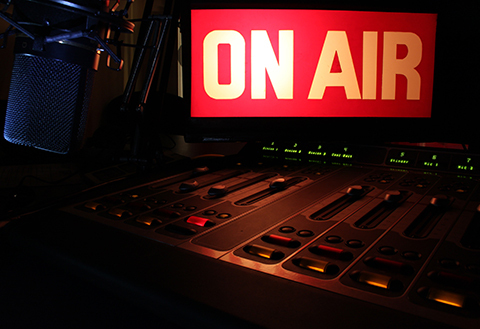 Essentially, podcasting is a type of radio show which provides information through downloads or live feeds on mobile phones, computers, or tablets. Shoutreach is currently building a podcast network in entertainment and advocacy. We have over 25 years of combined experience in crafting visual communications for print and digital media, web development, fundraising and sales and marketing tools to drive business and appeal to donors.